Once Forza Horizon 4 opens up and the map is cluttered with points of interest, you really can’t ask for much more from a racer. 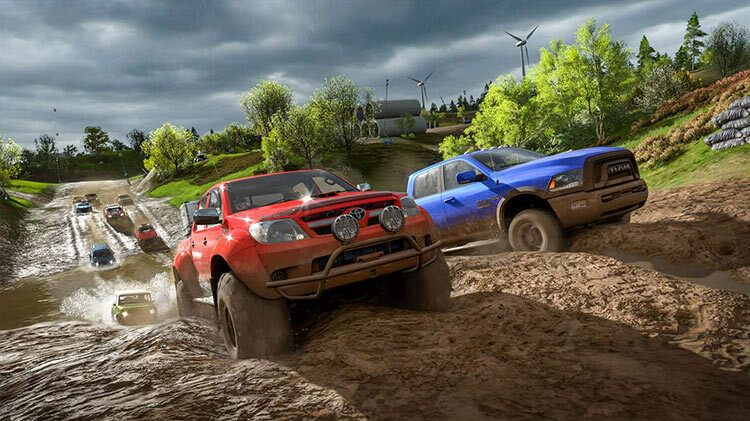 It hits all of the right notes in terms of racing, exploration, rewards, and customization. Depending on your focus of play, you can turn it into a difficult game of precision that requires proper vehicle tuning, or a light arcade experience of tearing across Great Britain with no cares in the world. Forza Horizon 4, for what it’s worth, probably warrants the label of “very good game.” But the new physics has decided it must also be your hobby, and there it fares considerably worse. 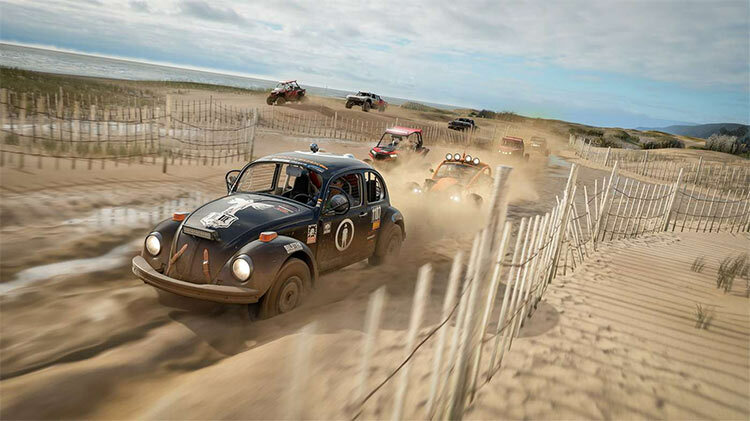 Forza Horizon 4 delivers another standout racing experience with plenty of cars, races, and charm, but the way the game implements its much touted seasons feels unnecessarily restrictive and takes away from what would otherwise be a neat addition. It’s true that Forza Horizon 4 has some flaws, but they are fairly minor in the grand scheme of things. The game is still arguably the best racing game available on modern consoles, and even non-racing game fans will still be able to appreciate the top of the line graphics and impressive open world. Forza Horizon 4 is a no-brainer for anyone with an Xbox One, and even those on the fence should at least give it a shot through Game Pass. Playground Games have done it again. Forza Horizon 4 is another excellent entry that maintains the series’ previous features and formula while still managing to bring in some new meaningful additions. If you own an Xbox One, there is no reason not to check it out. Forza Horizon 4 is another fantastically fun Forza Horizon game even if it's tough to pinpoint Playground's grandest ambition. If it was to reinvent the series with seasons, that falls a bit flat and underwhelming. But, if it was to simply remove the constraints and make everything as open and free as possible, then Playground hit its target in the most impressive way. Forza Horizon 4 feels like a labour of love; a game for car lovers by car lovers. 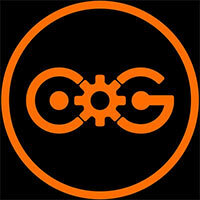 But also, it’s an engrossing experience that’s rewarding every step of the way. Exploring the map feels just as worthwhile as completing events. And its seamless multiplayer features, Forzathon challenges and seasonal events mean that you’re not likely to grow tired of it for years. All in all, Forza Horizon 4 is an excellent continuation of the series, with enough novelty to interest even die-hard fans of the series. As for casual racing game fans, or players new to the series, they’ll be enchanted by the beauty and fluid gameplay of FH4. Overall Forza Horizon 4 is the greatest game I feel just kind of meh about. I mean there is absolutely nothing wrong with so many aspects of this title. It is polished, fun, smooth, and gorgeous. I think I am just growing tired of its structure. Still it feels like this title may see more updates than any previous entry. It has dozens of hours of content already packed into it. It is visually stunning and a blast to play with friends. It is hard not to love what Horizon 4 does. Everything you do in Horizon feels valuable, no matter how big or small--from the basic thrills of speeding a fast car down a gorgeous mountain highway to spending time tinkering with your favorite ride to manage seasonal road conditions to just hanging out with friends and strangers online and goofing off in friendly games. The charm of the Horizon series is as palpable as ever, a winning, all-inclusive recipe that celebrates the joy of driving above all else. Forza Horizon 4 isn't going to be a huge surprise to anyone who played a previous entry, but in a world where the other big open-world games have ranged from mildly to extremely disappointing, it's great to have another solid entry in the genre to tear through. I’m not a fan of the night driving but that’s more personal preference and if you’ve played previous Horizon games, you’ll notice a lot of familiar race and stunt events. The biggest issue I had with the game was the selection of in-game characters to choose from since they’re so prominent throughout the game – more options and additional customization options would easily resolve that. Pour yourself a spot of tea, butter and jam some crumpets, cozy up by the fireside, and take Forza Horizon 4 for a spin – it’s a bloody good time. Forza Horizon 4 is the best in the series so far. I really enjoyed the freedom to drive in its microcosm of Britain seeking out secrets in-between races and collecting cars. However, it does feel more like a game than Forza Motorsport 7. I think that Horizon 4 has the broad appeal and variety that the general gaming audience is going to love, but simulation fans might not find enough meat here to get hooked. It wouldn’t be a stretch to suggest this is one of the best looking current-gen games going around at the moment, and if you ever needed a reason to convince yourself, your parents, your loved-one(s) that it’s time for an upgrade to 4K HDR gaming in both the hardware and screen front, you really couldn’t look past this poster child. Forza Horizon 4 is a great game, though. It's genuinely fun, wonderfully beautiful, fast as hell, and well-stocked with both cars and content. And it all feels very familiar. Familiar to such an extent that we would like to see Microsoft and Playground Games rework the concept from the ground up and offer something brand new with the inevitable fifth instalment. Forza Horizon 4 is already a fantastic game and has some genuinely new ideas for both the series itself and racing games in general. It’s easily the Xbox One’s best exclusive and while that might not be saying much it feels like it would be true no matter what the competition was like. The already nigh-on perfect handling model is made even more engaging by the changing of the seasons, and the roster of vehicles jumps to 450, an extra hundred over its predecessor. Of course, when it’s iterating on what was previously the best open world racer in the world, it’s no surprise that Horizon 4 easily, and unequivocally, takes up that mantle. Por muchos motivos, pero sobre todo por la capacidad de transmitir experiencias únicas, cambiantes y frescas una vez detrás de otra. A cada vehículo. A cada evento. Con la virtud de sorprender constantemente, de hacer sonreír. 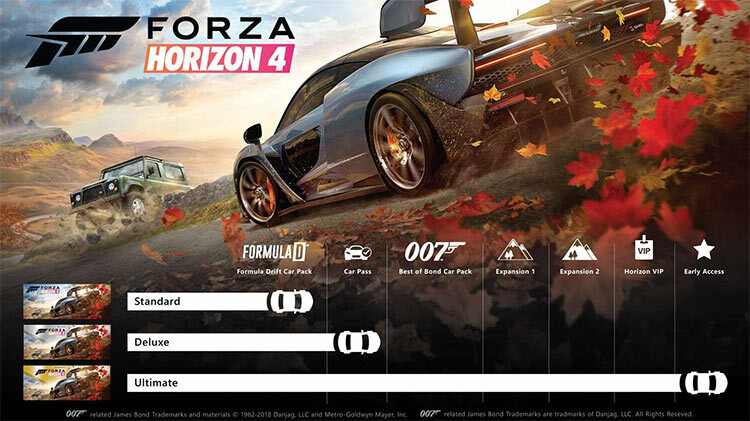 Sí, Forza Horizon 4 homenajea a grandes nombres del pasado, pero el mayor homenaje que se le puede hacer a la conducción lo acaba ofreciendo él mismo. 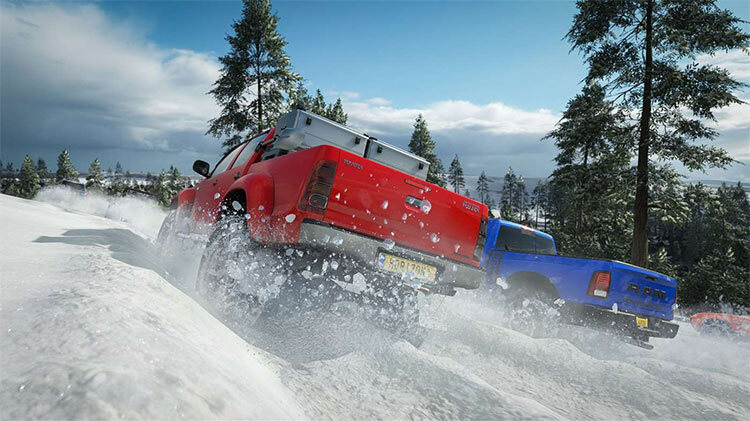 En conclusión, Forza Horizon 4 es otra entrega fantástica para la serie que puede presumir que tiene los mejores juegos arcade de esta década sin duda. Además, jugarlo en un Xbox One X, a 60 cuadros por segundo es una de las mejores experiencias para los fanáticos del género. Una de cal y una de arena. 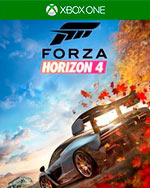 Al final, me estoy dejando llevar por el corazón y pienso seguir disfrutando de Forza Horizon 4 durante un buen tiempo, porque entre todas esas decisiones cuestionables hay un arcade de conducción robusto como ningún otro: Playground Games sigue liderando el género y nos ha dado otro juego que es una golosina para quienes disfrutamos de las velocidades de vértigo y la competición más macarra y desenfadada. Tiene de todo, y para todos: una ambientación excelente, gran variedad de coches y pruebas de todo tipo, climatología y estaciones dinámicas, un control excelente, opciones de personalización muy profundas... En resumidas cuentas, que a poco que te guste conducir, tienes una cita obligada con la última creación de Playground Games. Dank dem wöchentlichen Wechsel der Jahreszeiten wechselt die Postkartenlandschaft das Aussehen und sorgt so jedes Mal aufs Neue für eine andere Fahrbahnbeschaffenheit. Obwohl es ein umfangreiches Straßennetz gibt, brettere ich am liebsten mit Tempo 240 die Böschung hinunter, vorbei an Bäumen und durch Absperrungen hindurch: Die "Straße" zum nächsten Wettrennen such ich mir selbst aus – so spar ich mir auch den Ärger mit dem Linksverkehr. Stattdessen hätte man die Zeit und Ressourcen vielleicht doch eher in weitere Schaurennen oder erweiterte Horizon-Stories investieren sollen, die für mich übrigens auch eine hervorragende Erweiterung der Löffellisten darstellen. Trotz einer gewissen Forza-Müdigkeit und dem einen oder anderen gestrichenen Feature haben Playground Games und Microsoft doch wieder die Leidenschaft in mir entfacht: Forza Horizon ist und bleibt der König der Arcade-Racer! Ça marche même encore mieux cette année avec l'arrivée du défilement de saisons qui change constamment la donne. Voilà comment on se retrouve encore salement aspiré dans un tourbillon maléfique, paré à passer des heures et des heures dans ce petit bout de Royaume-Uni, en espérant que le Brexit n'aura jamais lieu. 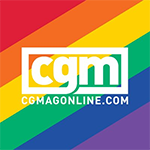 Au printemps de sa vie, l’œuvre façonnée par Playground Games se dote en plus d’un monde connecté lui assurant un foisonnement d’âmes bienvenu. La carte un peu trop sage et les défis qui peinent à innover sont autant de regrets que nous aurions souhaité voir ensevelis sous les feuilles mortes, mais les qualités sont trop nombreuses pour nous faire lever le pied. Un titre d’exception. Le résultat c'est qu'on va beaucoup voyager, ce qui va accentuer notre connaissance des routes. Finalement, seul le cross country échappe à cette règle en nous faisant foncer à travers champs. 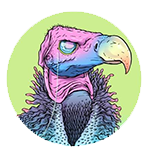 Le Royaume-Uni est probablement l'un des rares points négatifs du jeu, qui s'offre par ailleurs une technique très aboutie, des graphismes jolis et une optimisation PC au poil. Forza Horizon 4 apporte de nouvelles idées et de nouveaux éléments à une base qui était déjà excellente. Une base qui a également été relevée, pour devenir un véritable piédestal. Plus fin sur sa conduite et ce en parfaite cohérence avec le terrain de jeu qu'il propose, il n'en reste pas mois accessible à tous, et à toutes les façons de vouloir aborder un jeu de voitures. FH4 est aussi ouvert que son monde. 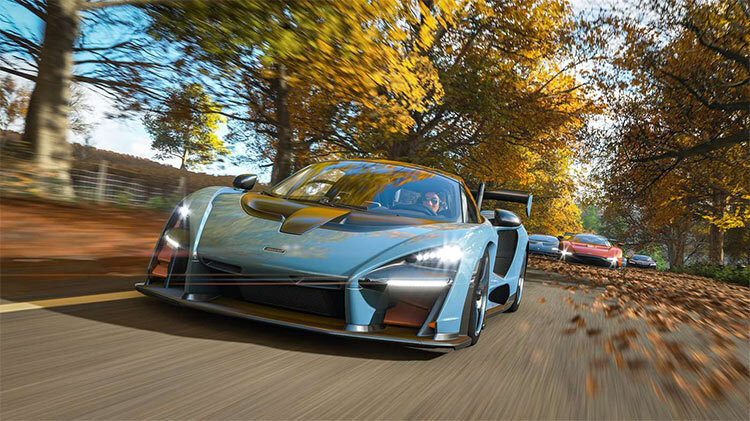 Forza Horizon 4 è al momento il non plus ultra degli automobilistici a mondo aperto, un capitolo che riesce incredibilmente a superare il predecessore e a far fare all’intera serie un clamoroso passo in avanti. Lo diciamo a ogni nuova uscita, ma stavolta è il caso di ribadirlo con maggiore convinzione: per superarsi, Playground Games dovrà davvero studiare qualcosa di inaspettato e sorprendente, perché allo stato attuale non riusciamo a immaginare verso quale direzione potrebbe ulteriormente espandersi. Forza Horizon 4 è l’egregio riassunto di una serie che non teme rivali nell’ambito dei giochi di corse open world. 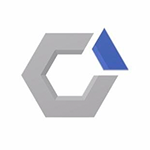 Ricca di contenuti, opzioni, modalità e passione per le auto, la Gran Bretagna virtuale di Playground Games è il traguardo più bello e divertente raggiunto dal franchise, che ha allargato i propri orizzonti verso le esperienze connesse tipiche dell’attuale generazione di console. 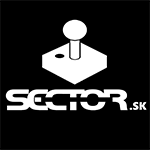 La recensione di un titolo qualitativamente straordinario dovrebbe essere una passeggiata di salute, ma non è stato facile valutare Forza Horizon 4, non tanto per la sua qualità - assolutamente prevedibile - quanto per la difficoltà nel trovare delle mancanze all'interno di una formula portata a suoi massimi dal team di sviluppo. Z Forzą Horizon 4 spędziłem około 20 godzin, zaliczając początkową zawartość oraz większość dostępnych aktywności w trwającej obecnie porze jesiennej. Z każdą odsłoną cyklu Horizon spędziłem w przeszłości wiele miesięcy, wliczając w to nawet nieco ukrywaną, biedniejszą wersję „dwójki” na Xboksa 360. Tie hodiny zábavy, ktoré sú pred vami, sa teraz ani nedajú spočítať. Navyše si to všetko môžete prispôsobiť svojmu gustu a stále sa to hrá parádne. Ak by som mal hre niečo vytknúť, aj napriek mnohým kvalitám a novinkám, stále by to boli len drobnosti a veci, ktoré mi chýbajú z predchádzajúcich časti, no sem sa z nejakého dôvodu nedostali. Aj preto je hodnotenie rovnaké ako pred dvomi rokmi.